Rockville Funeral Services | Thibadeau Mortuary Service, P.A. Although we are located in Gaithersburg, we have proudly served several families over the years from Rockville, MD. Our funeral home is a short 12-minute drive from Rockville. We are aware that there are several reputable Rockville funeral homes, however, unlike those funeral homes we provide a more family oriented service that is truly intimate. We strive to treat each family that we serve as if they were a part of our own. You will not have any doubt that we will be right by your side through the entire funeral process. We will care for you as though you are a member of our own family and provide you with the compassion and support you will require when grieving your loss. At Thibadeau Mortuary Service, P.A., we are truly committed to honoring your loved one in the manner he/she deserves and we want to provide the support you need to begin your healing process. 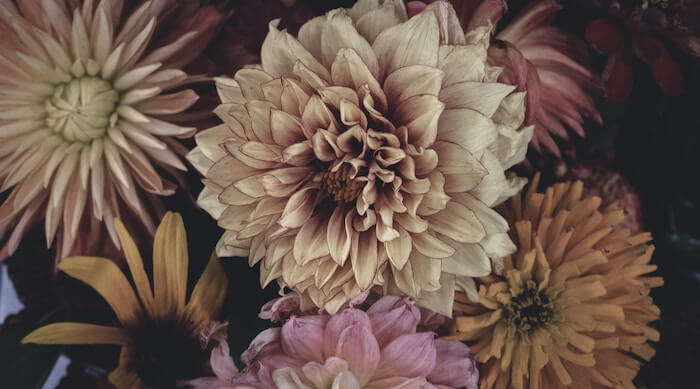 Please feel free to view our variety of funeral services, and please do not hesitate to contact us today to speak to one of our funeral experts.